Gorgeous single story home in Henderson! 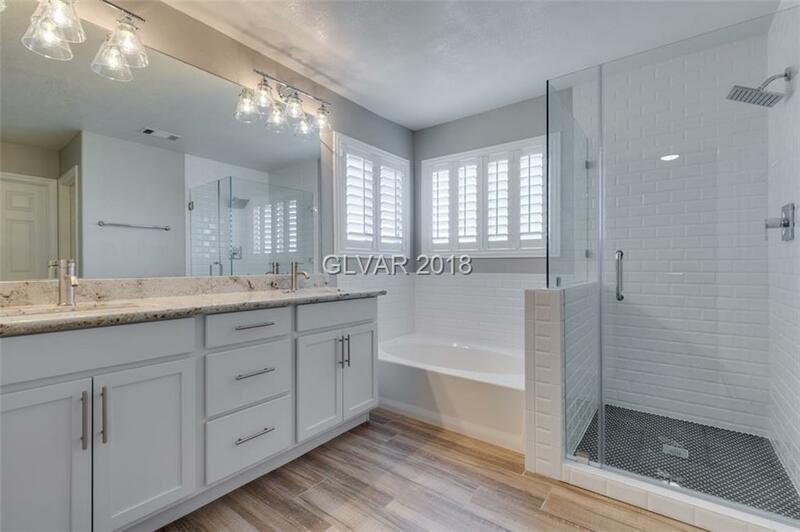 This freshly painted remodeled home offers an open floor plan with stunning wood look tile, plush carpet and plantation shutters throughout your 4 bedrooms, 2 1/2 baths! Your chef like kitchen features include granite counter tops, Stainless appliances and gorgeous cabinets! Your perfect home is completed with a huge private backyard oasis! Come walk YOUR NEW HOME TODAY! Directions: From I-95 & College Drive, Exit S* On College, L* On San Gabriel, L* On San Miguel, R* On San Eduardo, House On Left.